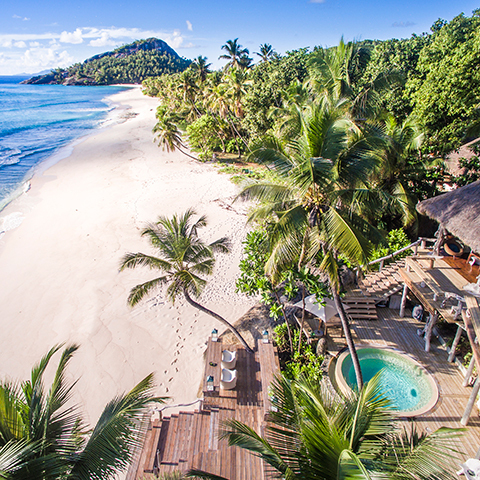 November 2017 – North Island in Seychelles has been chosen as one of the Top 20 Hideaways in the World by Andrew Harper, a travel editorial brand that recommends the most exceptional hotels and travel experiences worldwide. According to the editorial team at Andrew Harper, to receive this distinguished accolade, a property must have fewer than 50 rooms, already possess a high rating in The Andrew Harper Collection, exhibit exceptional character as well as a commitment to classic hospitality, and offer a profound sense of place. North Island is renowned as a private-island paradise in the heart of Seychelles, and is synonymous with privacy and exclusivity. Its generous all-inclusive offering provides guests with the luxury of choice and freedom to make the most out of every stay. The island is extremely secluded with only 11 spacious guest villas placed on luminous white beaches, and surrounded by the azure Indian Ocean. A diverse range of activities is available and a private Villa Attendant and a Guest Experience Host are on hand to curate private experiences for guests on the Island at all times. “To receive such esteemed recognition and endorsement from The Andrew Harper Collection is a great testament to our expert team at North Island who go out of their way to spoil and surprise each guest and tailor-make experiences during every stay”, said North Island MD, Bruce Simpson. “We are proud to have been the only African hideaway to have made the world’s Top 20, and to have been recognised for not only our exclusive-island experience but also for our dedication to conservation and our Noah’s Ark island rehabilitation programme”. 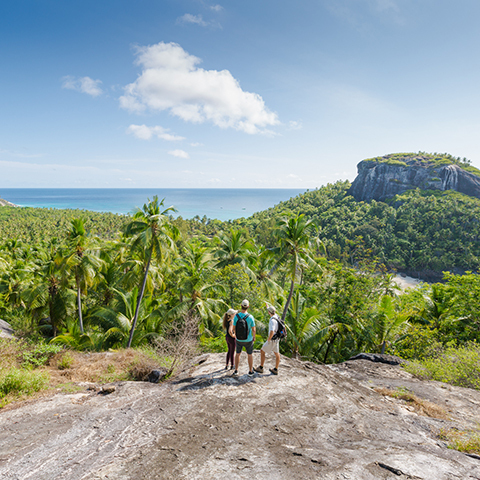 North Island has been dedicated to driving this rehabilitation programme for over 20 years, where it plays a role as a sanctuary where natural habitats are being rehabilitated and where Critically Endangered Seychelles fauna and flora are being reintroduced. For more information about the Noah’s Ark rehabilitation programme, click here. 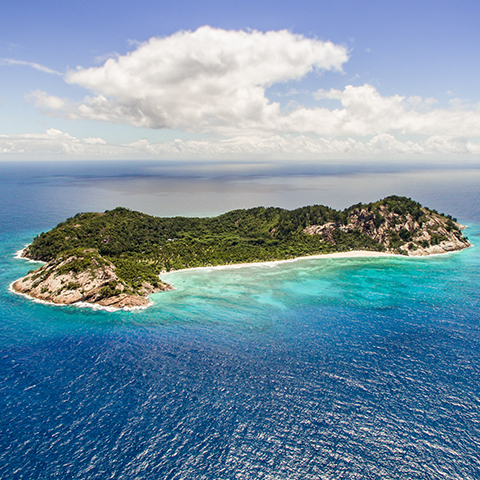 “We truly value this accolade from Andrew Harper, and we realise the need to constantly update and refresh our service offering to ensure that we remain the ultimate private island experience in Seychelles. As such, we will be rebuilding West Beach Bar in early 2018 and will be adding some exciting surprises to our Beach Buddy family offering. We are looking forward to welcoming more Andrew Harper members to the Island in the near future and to continue exceeding their expectations”, he concluded.